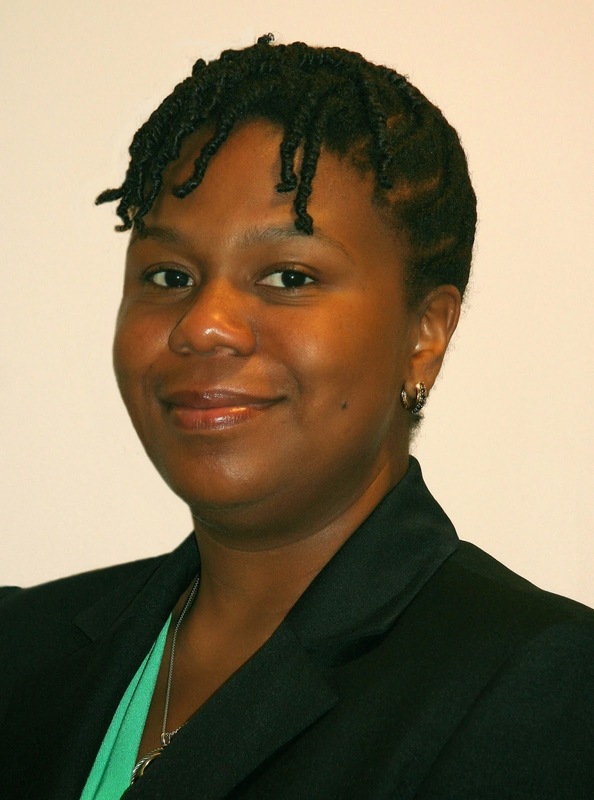 Erika Jones-Haskins, VHDA’s Community Housing Officer for Non-Profit and Homeless Outreach, provides her perspective on outreach to the homeless to interviewer Gabrielle Harrison. Jones-Haskins also shares how her background, passion and experience relate to VHDA’s mission to create affordable housing throughout the Commonwealth. How did you become involved with assisting the homeless? I have worked in human services throughout my career, and prior to joining VHDA I worked for Homeward, the Richmond-area planning and coordinating agency for homelessness. Assisting individuals and families with housing needs is something I’ve always been passionate about. Addressing the issue of homelessness involves the perfect combination of all of my work experiences. So when I learned about the opportunity at VHDA to support affordable housing for those experiencing homelessness, I felt it was a great fit. Can you tell us about your role at VHDA? My role includes outreach to non-profits and furthering VHDA’s mission to support the creation of affordable housing for people who are homeless or at risk of homelessness. VHDA supports homelessness alleviation efforts through a variety of activities, including creating affordable and supportive housing, and enhancing the capacity of organizations that address the housing needs of the homeless. VHDA also supports resources like VirginiaHousingSearch.com and housing counseling, which homeless service providers use in identifying affordable housing for people exiting homelessness. I am particularly interested in helping to promote an understanding of how services and housing go hand-in-hand in addressing the needs of those who have experienced long-term and chronic homelessness. What do Virginia residents need to know about homelessness in the Commonwealth? What can we do to participate in bringing further awareness to homelessness? I think everyone can play a role in ending homelessness. One way is to make sure people have access to housing that is affordable, safe and adequate. Housing is so critical to our well-being, and VHDA plays a large role in helping communities create affordable housing. Furthermore, I think it’s important for people to understand what homelessness looks like in their own community. To create change, we all have to educate ourselves about the local decisions that are being made and how homelessness and housing instability is impacting our communities. We can all find a connection if we understand how assisting those who are homeless can be an overall benefit to building better communities. Over the past few years, the way we address homelessness has changed dramatically. As a result, we’ve seen some great outcomes to back up how successful we’ve been at better dealing with the needs of homeless individuals. Sharing these success stories will be key to our future progress. I would encourage people to find a specific organization or shelter to support local efforts addressing homelessness in their communities. You can become involved through building personal connections and volunteering with organizations that work to prevent and end homelessness and promote housing stability. Find that special talent or skill that you can offer and look for ways to participate. Many areas have web resources to find local volunteer opportunities; for example, Central Virginia offers the ConnectVA website. You can focus on a population or demographic you want to work with most and find an opportunity that will allow you to share your talent with those in need.